Hillary emojis are ready to slide into your DMs. The battle to win the 2016 presidential election is heading to your iPhone’s keyboard now, thanks to a new iOS app that adds a batch of Hillary Clinton emoji to devices. Aiming to excite millennial voters, the free Hillarymoji app comes with 20 pictograms of the presumptive Democratic presidential candidate doing everything from dancing in her pantsuit to deleting emails off her BlackBerry. 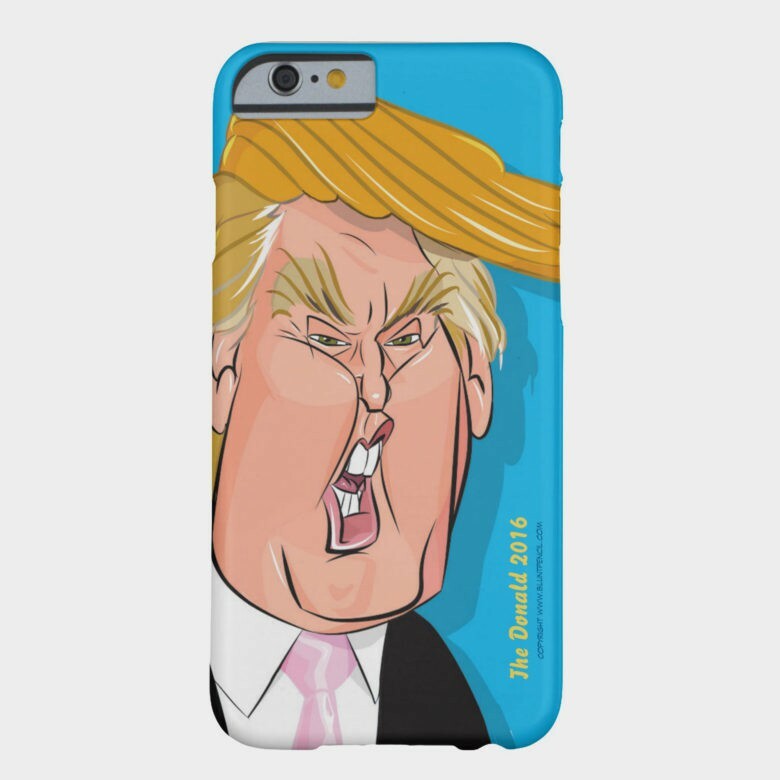 If you comb over the many smartphone cases at Zazzle, you will find this caricature of Donald Trump. Forget political polls. The real horse race is in iPhone cases — and Donald Trump is dominating the field. Whether it is the proud, orange face of Trump as Uncle Sam or a slogan that encourages others not to vote for him, The Donald is yuuuuuge. 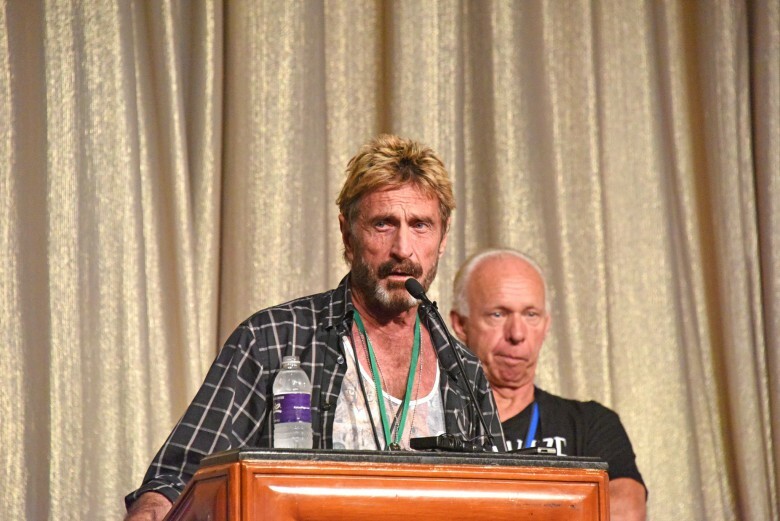 Having developed the world’s first commercial antivirus software, John McAfee now wants to clean the malware out of politics — and he’s using one of Apple’s most iconic advertising mantras to do so. Libertarian presidential candidate McAfee’s new ad encourages American citizens to “Vote Different,” and uses the same verbiage as Apple’s famous “Think Different” ads from 1997. But it features footage of figures like Ron Paul, Aaron Schwartz, Jeffrey Tucker, Peter Thiel and Elon Musk instead of the historical figures in Apple’s ad. Is it enough to take him into the White House? Check it out below to make up your own mind! 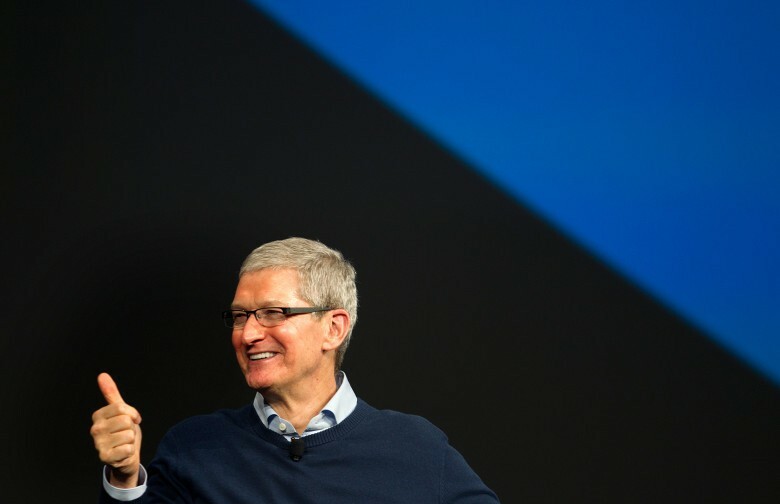 "Tim Cook" racks up some votes in New Hampshire's Republican primary. If Tim Cook ever parts with Apple, his resume for becoming a politician is looking pretty strong. Not only has Cook become one of the most prominent campaigners for human rights and environmentalism in corporate America, he also just scored some legit political cred by getting as many votes in the New Hampshire GOP primary as former 2016 presidential candidate Bobby Jindal … kind of.